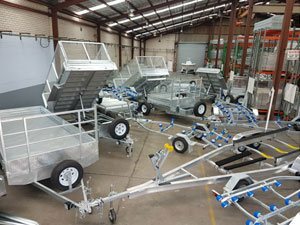 The leading manufacturer of Australian made fully galvanised trailers with a commitment to outstanding quality, value and service. We are dedicated to providing you with quality, value added alternatives to traditional timber products. We think that timber looks great in a forest and ideally it should stay there. 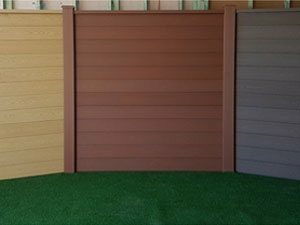 We are the experts in modular wall & fencing solutions Australia wide. 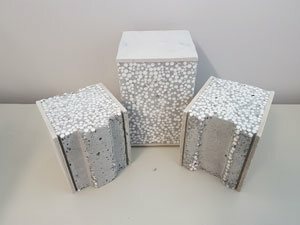 Our premium residential & commercial systems are sure to impress.